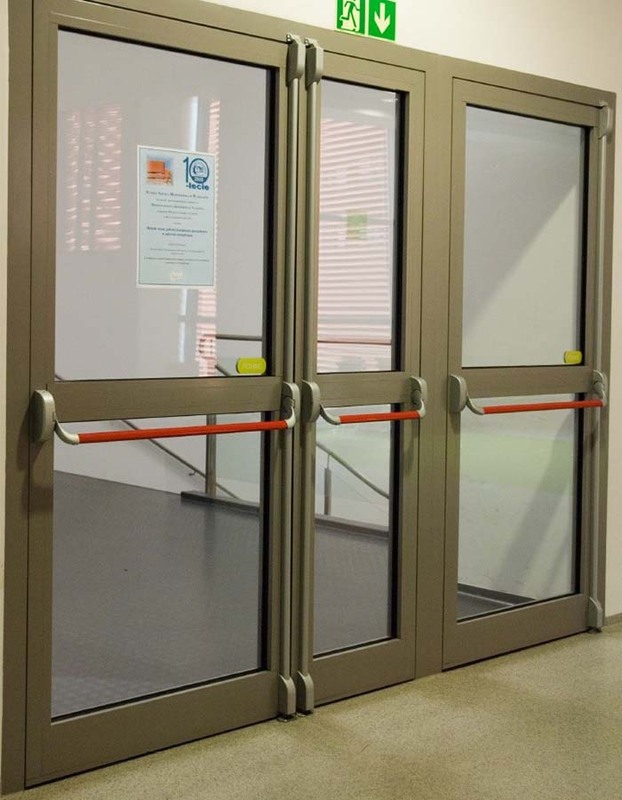 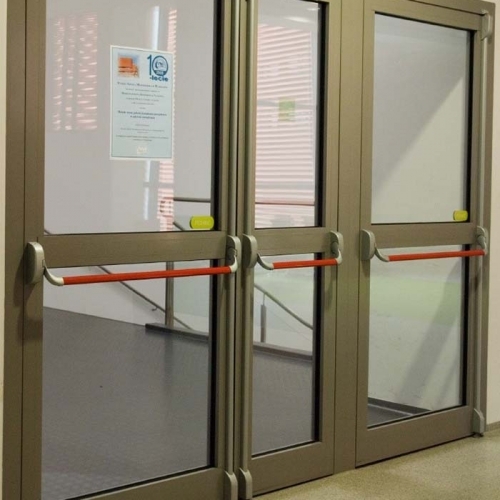 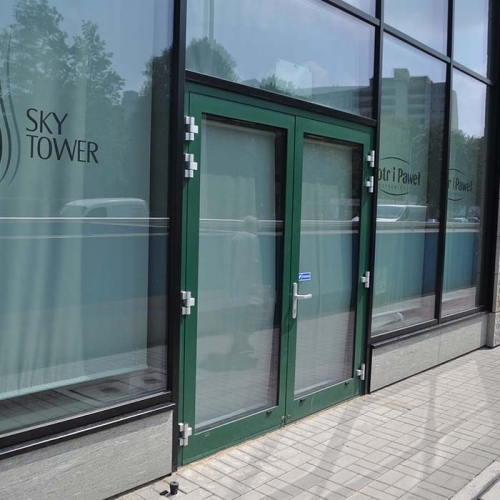 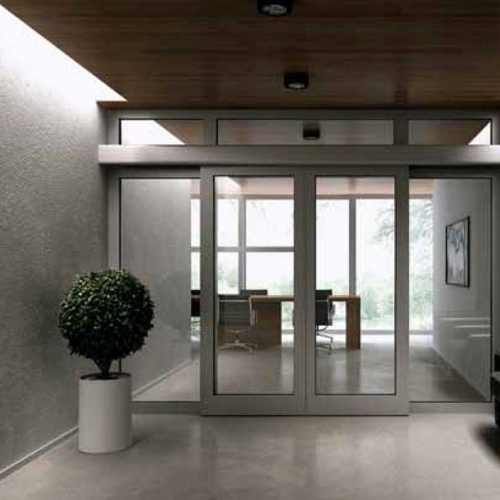 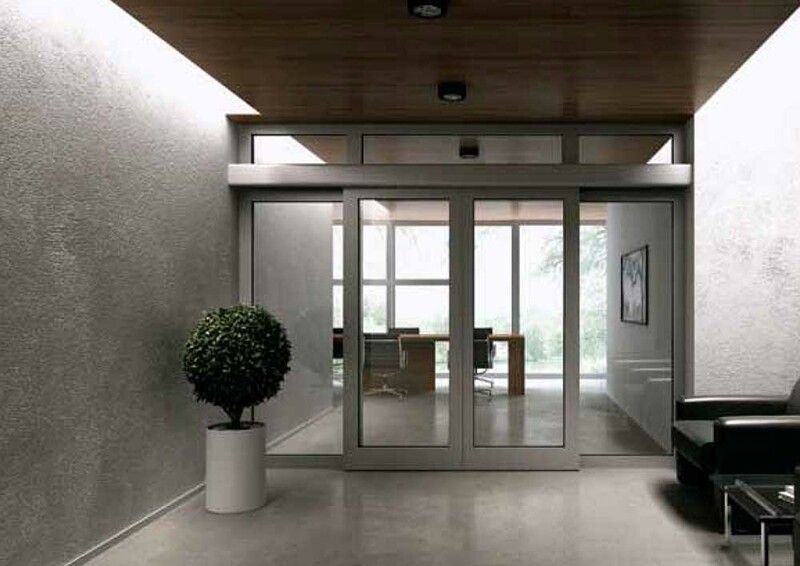 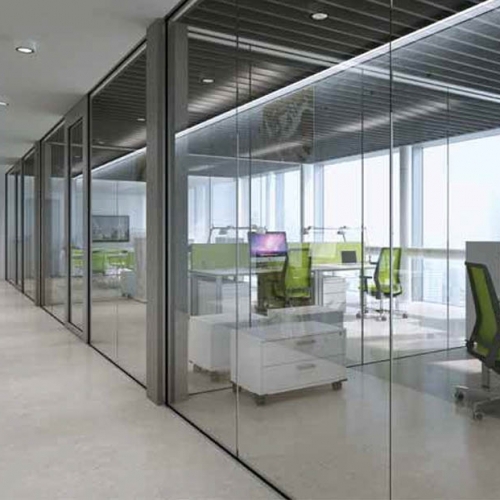 Products include: Doors, Screens, Windows and Curtain Walling, manufactured in aluminium and capable of meeting the most demanding fire rated (30 – 120 minutes) specifications. 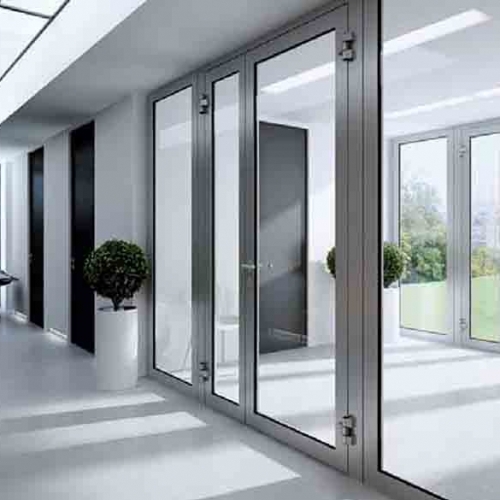 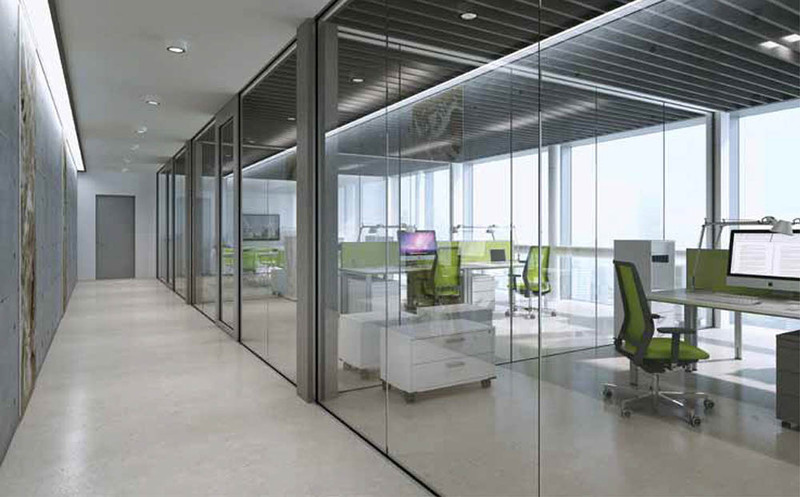 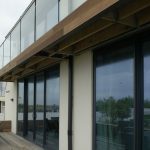 Dotcom Glazing provide competitively priced, specification compliant and prompt supply to meet demand. 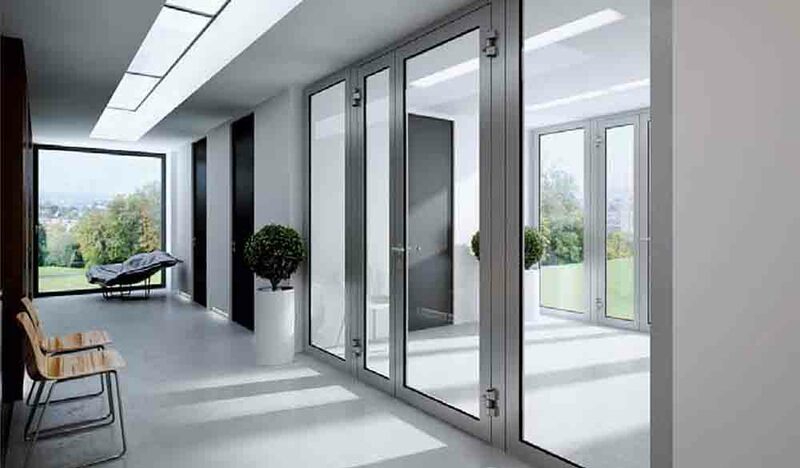 Design, detailing and qualification is offered for all of these products through the in-house service offered by Dotcom’s technical team from conception to installation.